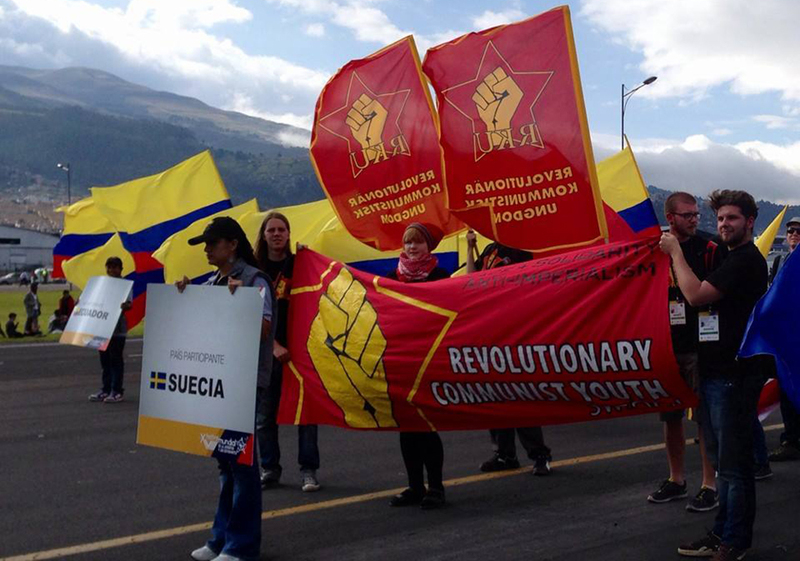 Revolutionary Communist Youth of Sweden is the youth league of the Communist Party of Sweden. Here you can read information in English and in German. You can also read our Program of principles and our Program of action. If you want to contact RKU, please write or phone our international secretary Cristian Olave.